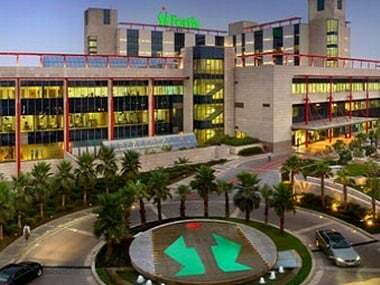 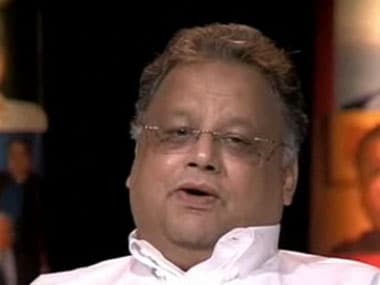 Fortis Healthcare demerger: Rakesh Jhunjhunwala questions deal with Manipal; will the sale process flounder? 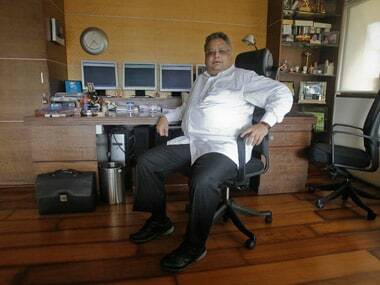 Rakesh Jhunjhunwala is the renowned investor who has made billions from an initial capital of only Rs 5,000. 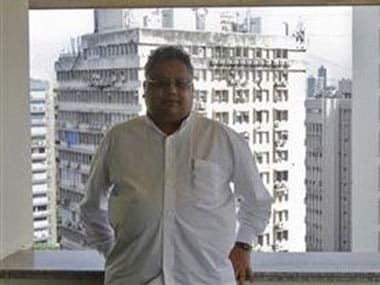 Rakesh Jhunjhunwala said that the recent tepid listings could lead to a “lull” in the IPO pipeline, and companies coming to market might readjust their pricing.